We offer mobile screener and scalper hire in Norfolk and Suffolk. Our machines are available for immediate self-drive hire and are of the highest quality. Mobile Scalpers and Screeners available for immediate self-drive hire around Norfolk & Suffolk. 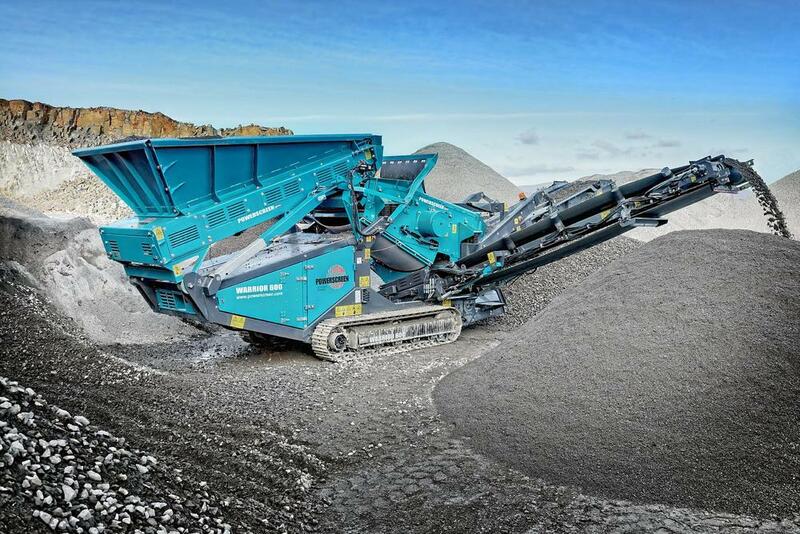 N&SPA have a vast range of Screeners available to meet all your hire requirements: we stock Powerscreen, Terex, Sandvik and Mccloskey equipment. We can also fit your hire machine with the exact specification of decks to ensure you get all the value out of the materials you have to process. We will come to site and set up the machine including belt speeds, angles of shaker boxes and a full explanation of how to use the machine to maximise its potential. 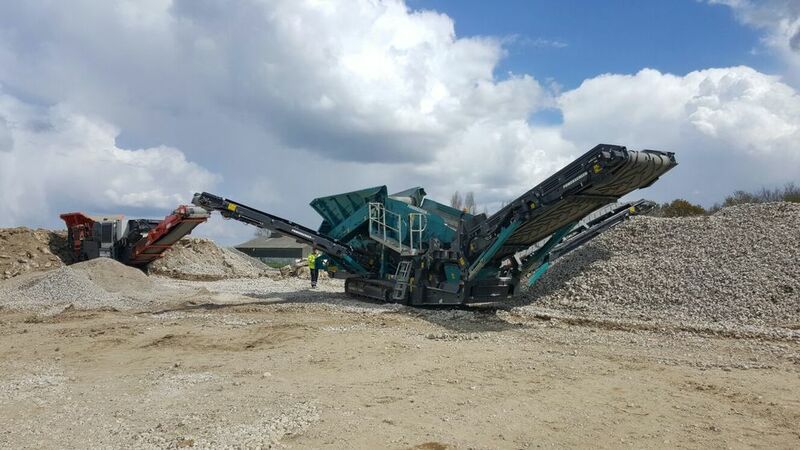 N & S PLANT AIM TO MAKE HIRING A SCREENER SIMPLE WITH FOUR EASY STEPS. -12x4.5 heavy duty high energy 2 bearing screenbox. -Direct feed Hardox lined hopper. -Integrated hydraulic folding stockpiling conveyors. -Screen raises at lower end for easy bottom deck access. N & S plant also offer: please click to review further.